[ Machine ] Wood fuel pellet machine adopt the new technology , machine running stability . poplar , fruit , douglas fir, hemlock, pine, alder, arbutus and agricultural straw , bamboo . 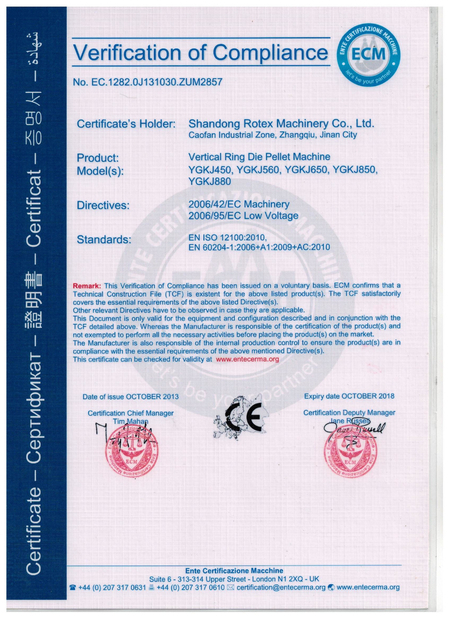 [ Pellet ] The pellets have smooth face , high density and high hardness . hotel , etc. Heating and drying . 4) Siemens frequency conversion motor: Sweden famous brand. 1. Period of validity of the price: within 3 months. After this term, we reserve the right to revise our prices. 2. Time of delivery: In 15-60 days after receipting the deposit. According to our production plan . 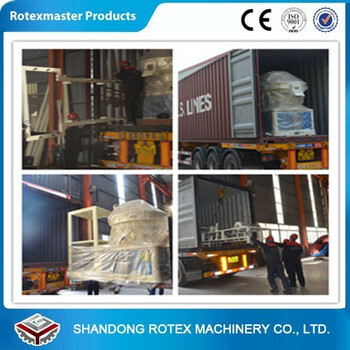 We are a manufacturer, which has almost 15 years of experience specializing in this industry. 2. How can I get to your company? You can get a flight to Nanjing Airport. We are just about 40-50mins away from Nanjing Airport. 3. How long is your guarantee? still support you when needed. You will be welcome to contact us with any problem might experience. 4. Will you send engineers to install the plant? commissioning and we send one supervising engineer. 5.The material and its moisture content? but it is not absolutely,customers should according to the material actual situation to confirm. 6.The capacity you want and how long time will the machine work every day? We have the capacity from 150kg to 30t/hour. 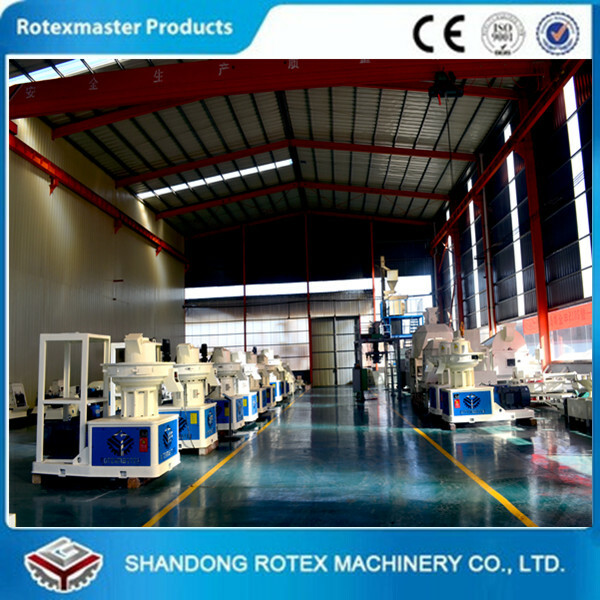 We will according to the working time match related machines for you. 7.The working voltage and power in your local area? 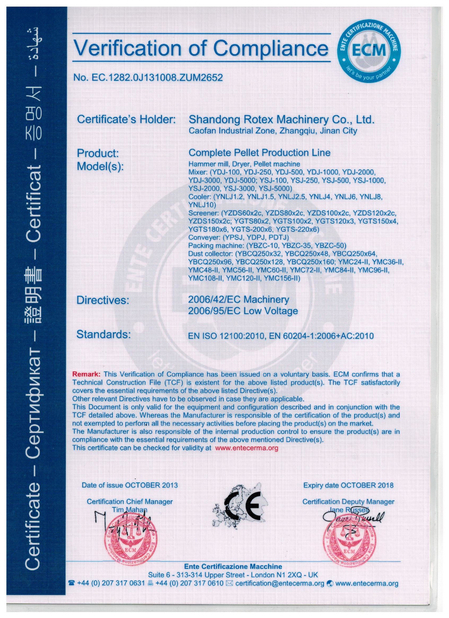 Generally the price what we quote based on 380v,50hz,3phase. 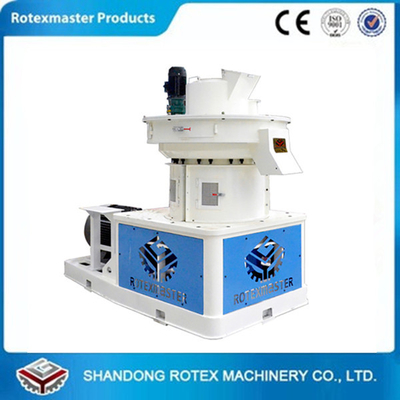 we can show you any of them to give you clearer image of our industrial wood pellet machine.